Are you a small business owner who spends most of the day fixing employees computer issues instead of running your business? Are you a non-profit trying to balance your IT needs with the reality of your budget? Are you a new entrepreneur in need of some guidance as you start your first business? Pick's I.T. 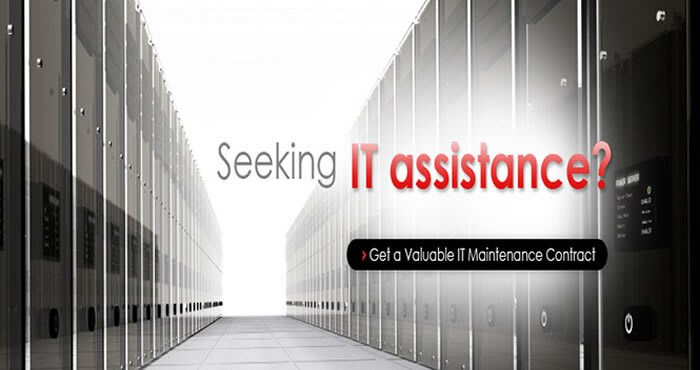 is an IT service provider based in Lima, OH focused on providing organizations with affordable solutions and professional service. Let us help you with your next computer purchase, server install, network infrastructure design, DVR security system, business phone system, website design and hosting, or just answer some questions you might have about, like lets say “the cloud”, all while we keep your business protected using the latest PCI compliant hardware, proper backup solution, and a disaster recovery plan. Give us a call or shoot us an email today and let Pick's I.T. show you the way IT should be!